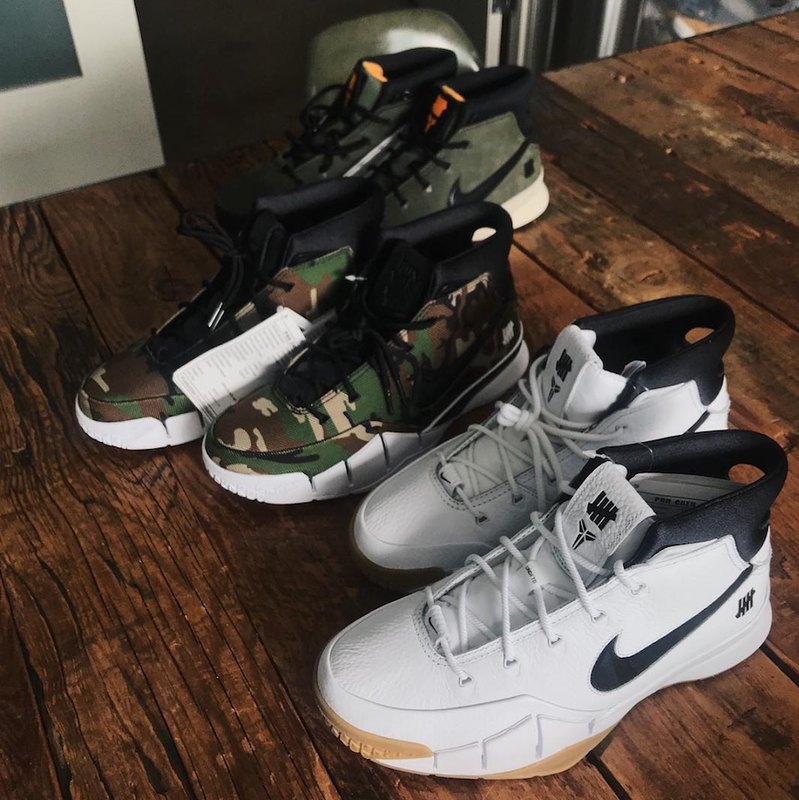 Recently news broke that Undefeated is collaborating with Nike Basketball to release a few colorways of the new Nike Zoom Kobe 1 Protro which will launch in White and Gum and Camo. A third pair has been spotted which comes in the traditional Undefeated color theme. 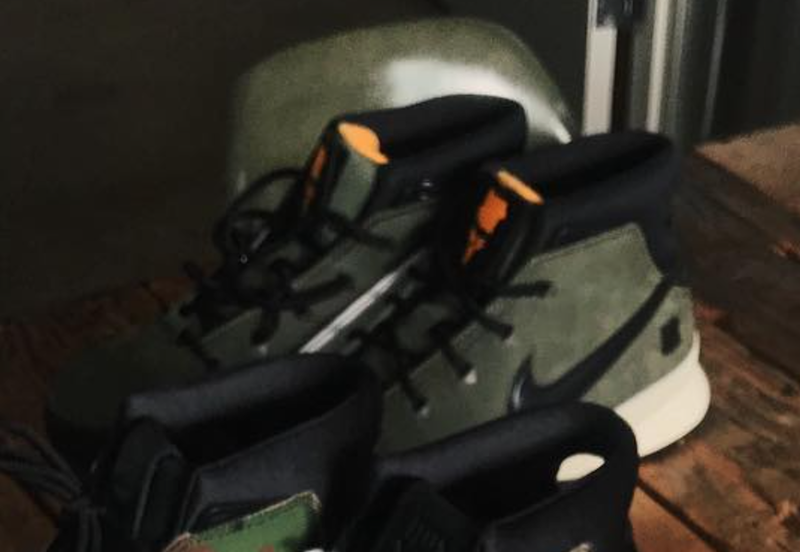 This image has landed via Undefeated’s CEO Eric Peng Cheng which shows this variation of the Nike Zoom Kobe 1 Protro features an Olive Green, Black and Orange color combination. In addition they will feature the Undefeated logo on the tongues and heels. The ‘White and Gum’ edition is scheduled to release on February 15th while the ‘Camo’ will drop on February 16th. Currently it isn’t known if or when the ‘Olive’ pair will release however once we have more information we will make sure to update you. Let us know your thoughts in the comments section.